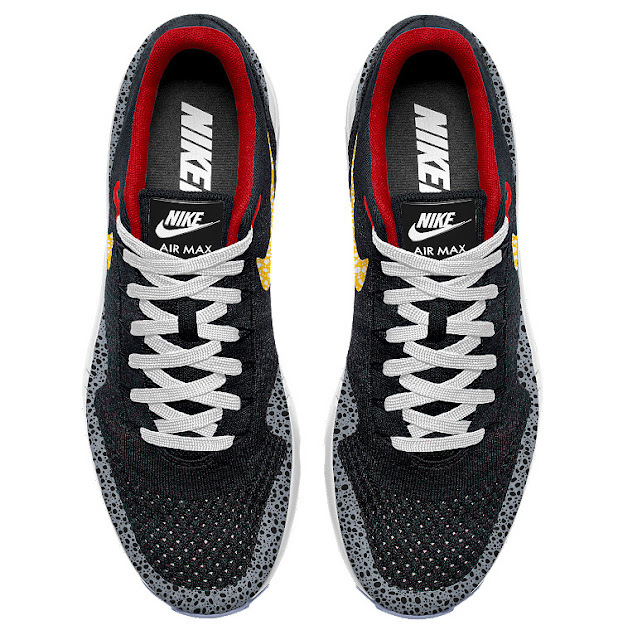 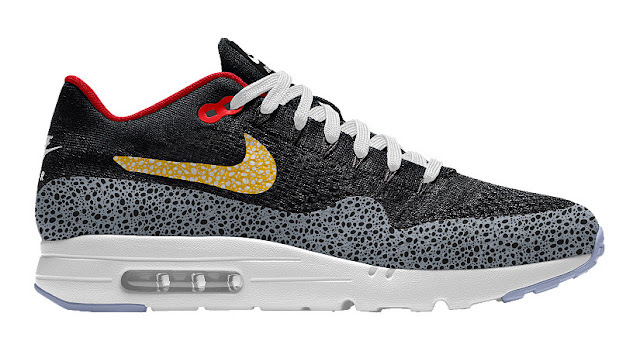 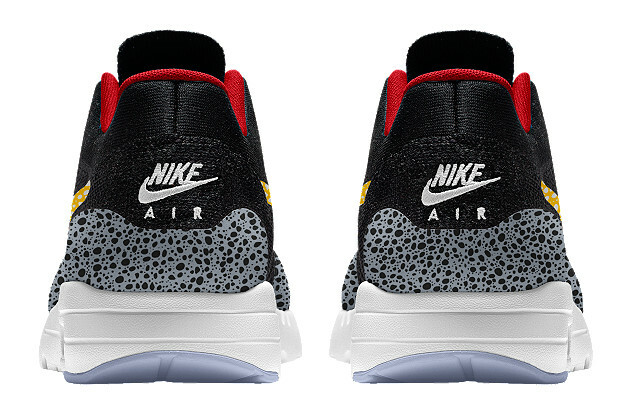 You can now customize the Nike Air Max 1 Ultra Flyknit to carry a Safari look via Nike iD. 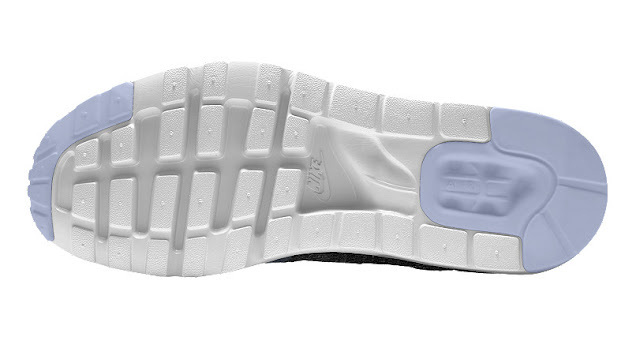 Sporting a Flyknit upper and a cored-out outsole to reduce some weight, You can easily fell in love with these as it combines its being lightweight and comfortable (due to the knit upper) nicely. 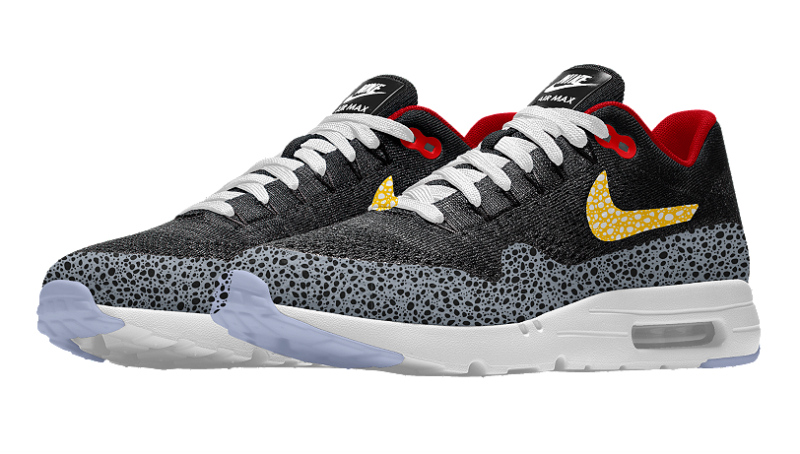 Since the Safari theme on kicks has been going on for some years now, you can have them in your own kicks with a bit more personality since you will be the one who get to design which color combinations to match your style. 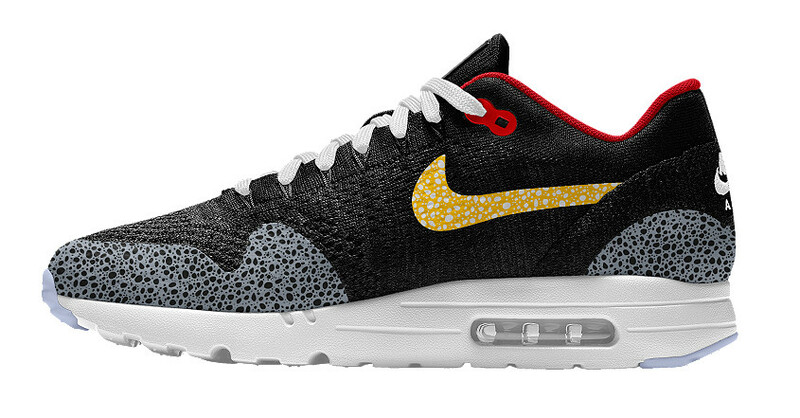 If you love customizing your kicks, then you might want to check this out as well. You can start customizing your own Air Max 1 Ultra Flyknit via Nike iD now by going to this link <HERE>.